Asus recently launched a total of four Zenfone 3 series phones in India. The most affordable among the four is the Asus Zenfone 3 Laser, it is priced at Rs. 18,999. 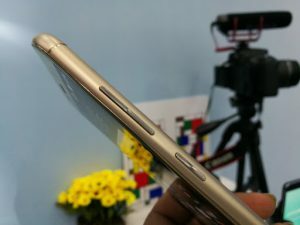 It has a 5.5-inch full-HD display, Snapdragon 430 chipset, 13 MP primary camera, 4GB of RAM and 32 GB internal storage. 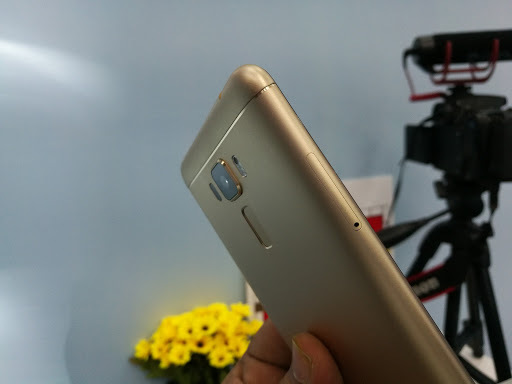 In this article we will take a quick look at the Asus Zenfone 3 Laser. Zenfone 3 laser has a 5.5 inches display with 73.6% screen-to-body ratio. 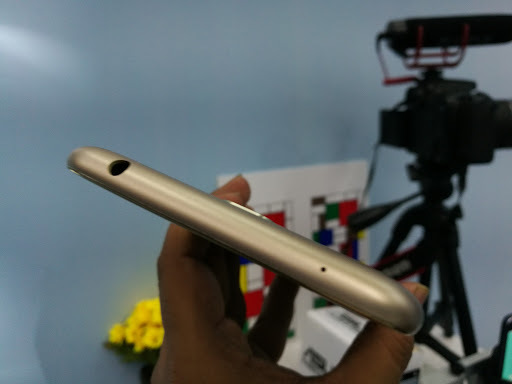 It has a 2.5 D curved corning gorilla glass 3 on the top and a metal unibody design with plastic on top and bottom edge for better signalling and a non removable battery. 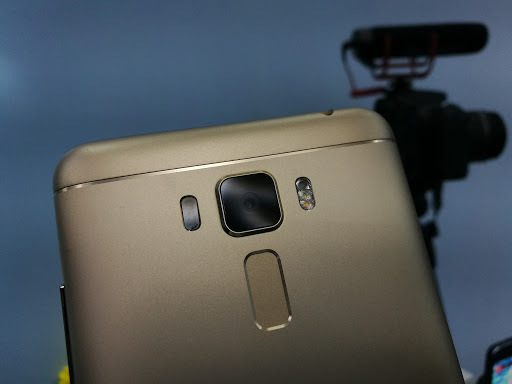 On the back side it has a good looking 13 MP camera and a fingerprint sensor. 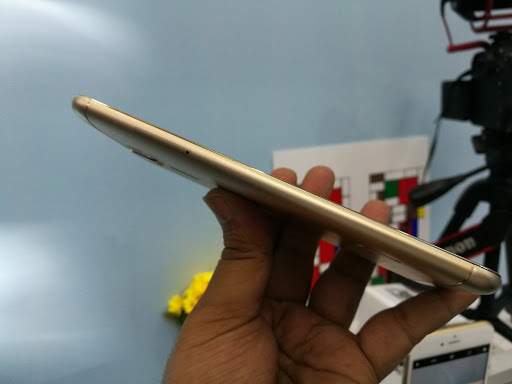 The dimensions of the phone are 149 x 76 x 7.9 mm and it weighs just 150 grams. The build quality is premium and the feel is also luxurious. Front Top features a loudspeaker grill, Proximity and Ambient light Sensors and front camera. On the left there is a hybrid SIM tray. 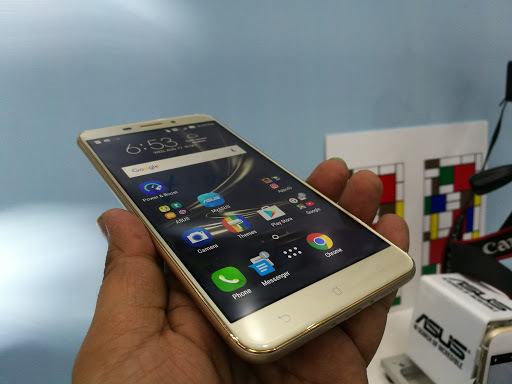 Asus Zenfone 3 laser has a 5.5 inches IPS LCD display with Corning gorilla glass 3 on the top. It has a screen resolution of 1080 x 1920 pixels (Full HD) and a pixel density of 401 ppi. It comes with 500 nits of brightness which gives a pretty good view in outdoor conditions as well. The viewing angles are also very good, you can easily see the screen from extreme angles. It is equipped with a 13 MP primary camera with 0.03s laser autofocus, dual-LED flash, 1/3″ sensor size and f/2.0 aperture. It features geo-tagging, touch focus, face/smile detection, panorama and HDR. It supports 1080p EIS blur free video recording @30fps. On the front it has a 8 MP camera with f/2.0 aperture. 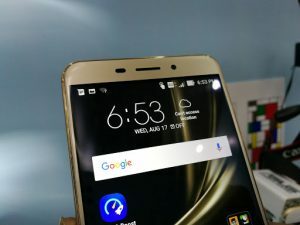 Zenfone 3 laser is powered by a 1.4 GHz Octa-core (Cortex-A53) processor with Qualcomm MSM8937 Snapdragon 430 chipset and Adreno 505 GPU. It has 4 GB RAM (out of which 3.5 GB is available) and 32 GB internal storage (out of which 23.5 GB is free) which is expandable up to 256 GB via microSD card through a hybrid slot. It comes with the latest Android OS, v6.0.1 (Marshmallow) with Asus ZenUI 3.0 on the top. The hardware is a little old but it performs fairly well. Talking about the UI, it is a regular Zen UI with some improvements. As mentioned earlier it is priced at Rs. 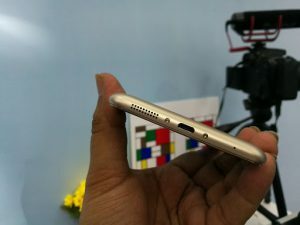 18,999 which makes it the most affordable Zenfone 3 Series. 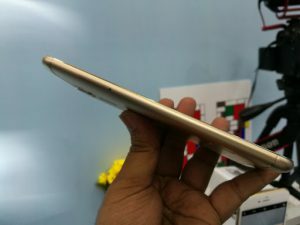 The phone will be available after some time, most probably on Flipkart. 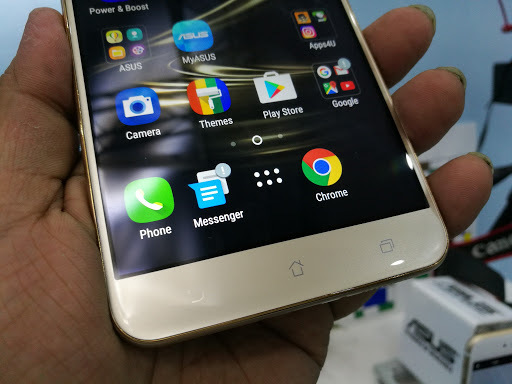 Zenfone 3 Laser has a premium design and build, 5.5 inch display, Full HD resolution, Corning Gorilla Glass 3 protection, latest OS, 4 GB RAM, 32 GB storage, very good camera setup, 3000mAh battery, fingerprint sensor and 4G support. On the downside it does not have a dedicated microSD slot and the processor is also a little old. It is priced at Rs. 18,999 which is very high for a Snapdragon 430 processor, which you can get easily in the phone like Redmi 3s. It is the most value for money phone in the Zenfone 3 series, but still an old processor may spoil the cake.